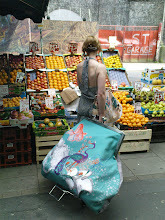 Had great fun designing this coffee/beer mat for Welcome Week! 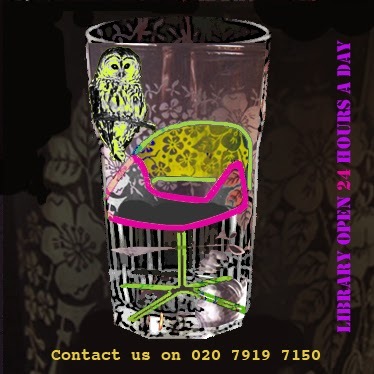 The Library was now open 24/7, had a 60s style refurb and a new cafe. 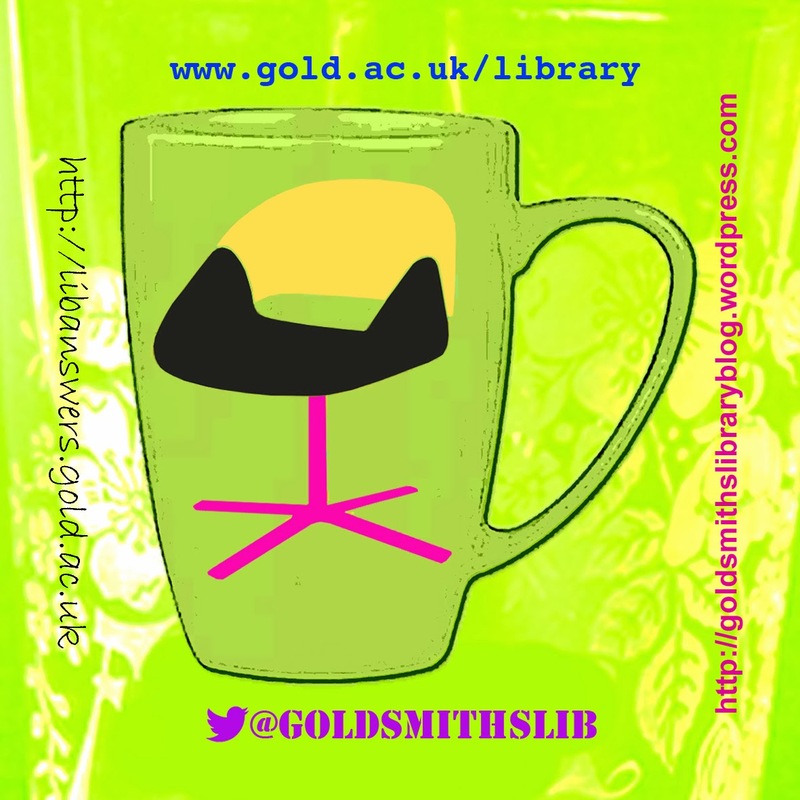 The 'night' side became the Twitter and Facebook icon for Goldsmiths Library.